Baby Kids is an attractive premium theme for WordPress targeted at the primary school education market. This WordPress theme is equally suitable for preschools, nurseries, home care, and other forms of children’s education. Baby Kids further comes equipped with a variety of premium plugins. This not only saves you money but enables you to create appealing online presences that are comparable to those of the professionals. 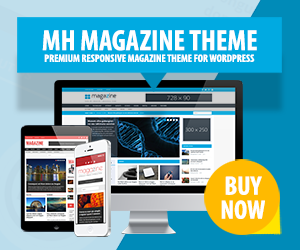 Using the Baby Kids WordPress theme, you’re also able to completely customize almost every aspect of the theme using the intuitive built-in theme options panel. This kids WordPress theme also offers an unlimited color customization choice through the use of colorpickers, as well as a range of educational page templates to choose from.